Ever been skiing in 1 resort and wondered what the conditions might be like in another? Or perhaps struggled to choose between 2 areas, because you liked the look of both? 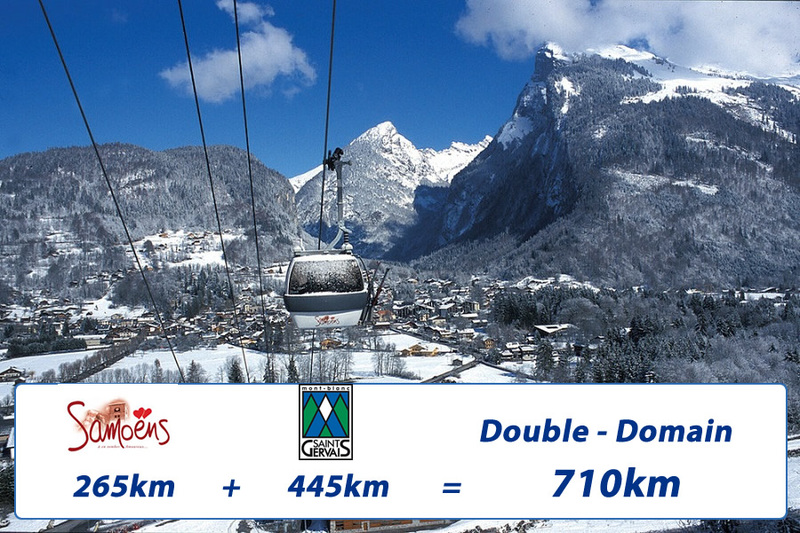 Now you have a chance to find out, and ski 2 great resorts in 1 convenient holiday, with our ‘Double-Domain’ specials! Our inclusive package means you experience 3 days exploring one resort, followed by a further 4 days in your second ski resort. 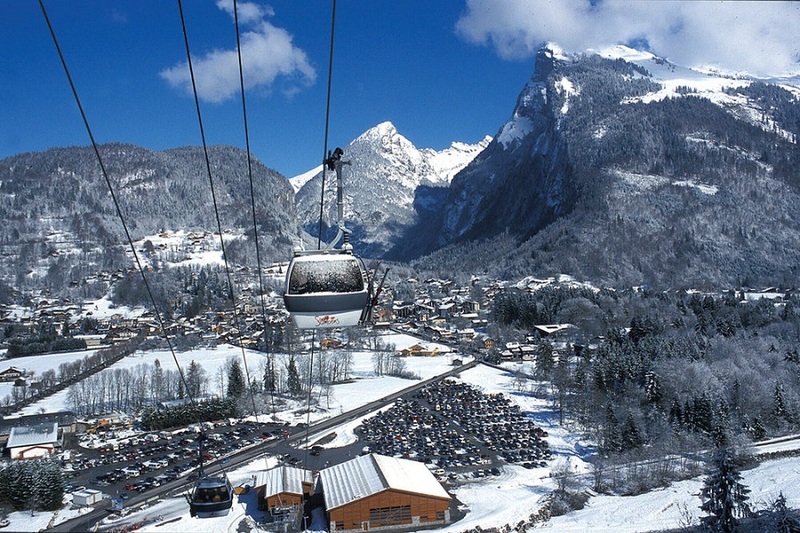 Twice the fun, and twice the ski pistes to explore – but all within one seamless and convenient package. 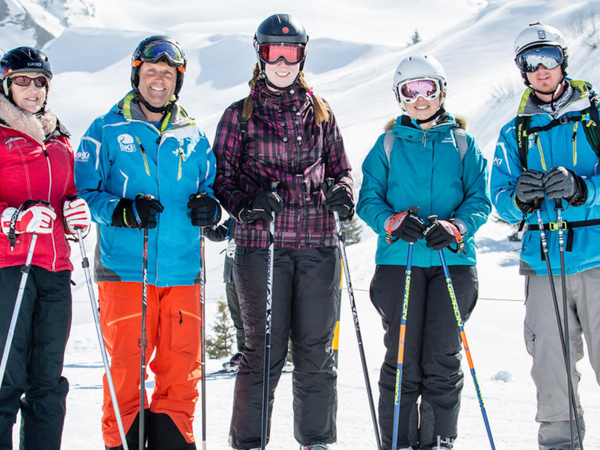 A great way to expand your skiing knowledge in some of the best ski resorts of the Northern French Alps. Within a week you could access over 700km of ski pistes (more than the 3 Valleys or the Portes du Soleil), by combining the Grand Massif (265km) and Evasion Mont Blanc (450km). 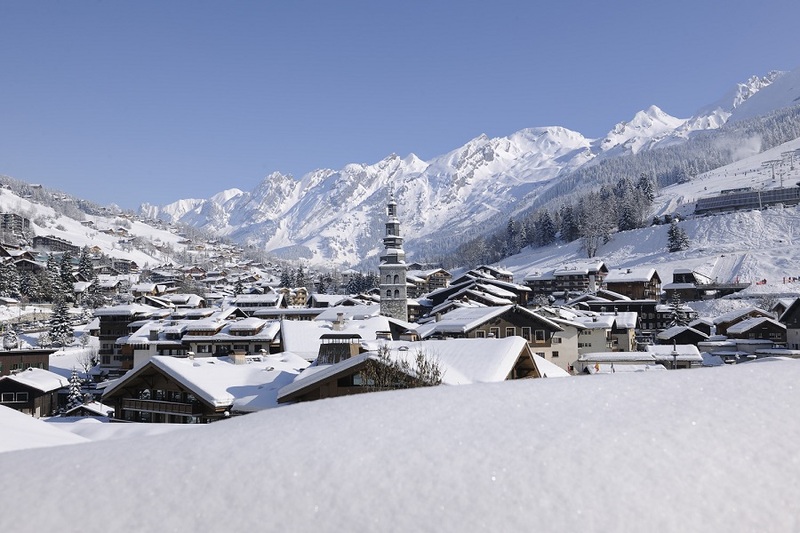 Our ‘Double-Domain’ specials combine the 2 ski resorts seamlessly – meaning you sit back and enjoy a Ski Midweek and a Ski Weekend consecutively, but in 2 of our selected ski resorts. Each Weeklong break starts on a Monday, with afternoon / evening flights into Geneva airport. We transfer you to your first resort, where you will ski for 3 days (Tuesday to Thursday). Then on Thursday evening we will come to take you to your second resort, where you can enjoy 4 more days of skiing (Friday to Monday), and the fun of exploring a whole new area! After 7 days and 2 great ski regions it’s time to head home, and on Monday evening we transfer you back to Geneva! Access 710km pistes in 1 week! Laid back charm and cheese! enquire about or book these “Double-Domain” specials. guide you through reserving a space on one of these trips using our booking system. 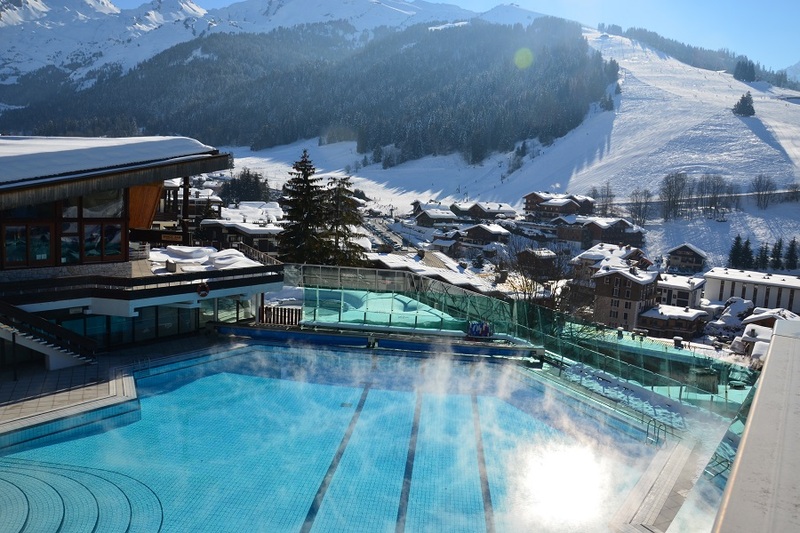 Questions about any aspect of a 'Double-Domain' holiday in the French Alps?